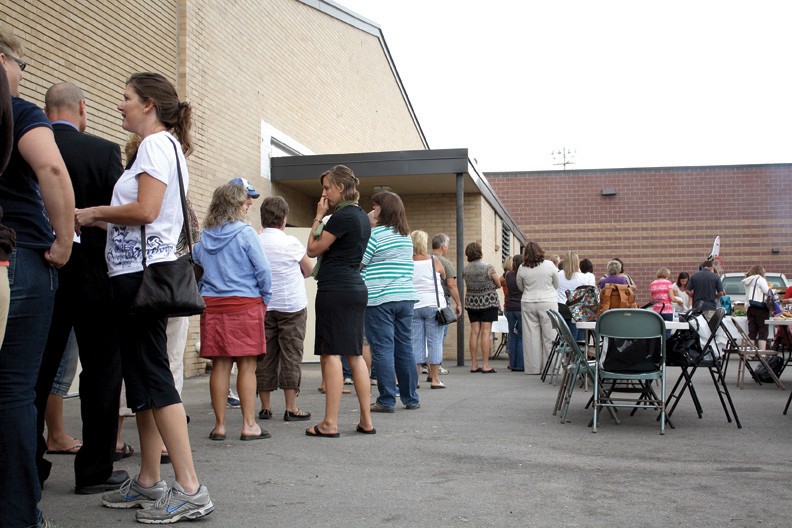 Moffat County School District teachers line up Wednesday for lunch at Craig Middle School during teacher orientation. Local educators have been hard at work preparing for the start of the new school year on Monday. What brought you to Moffat County?